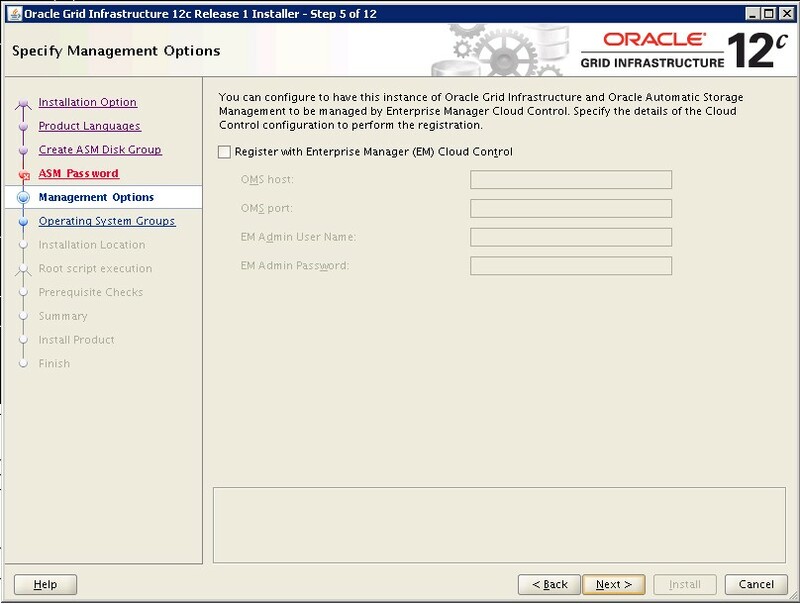 Grid installation on the standalone database server is also known as oracle Restart. 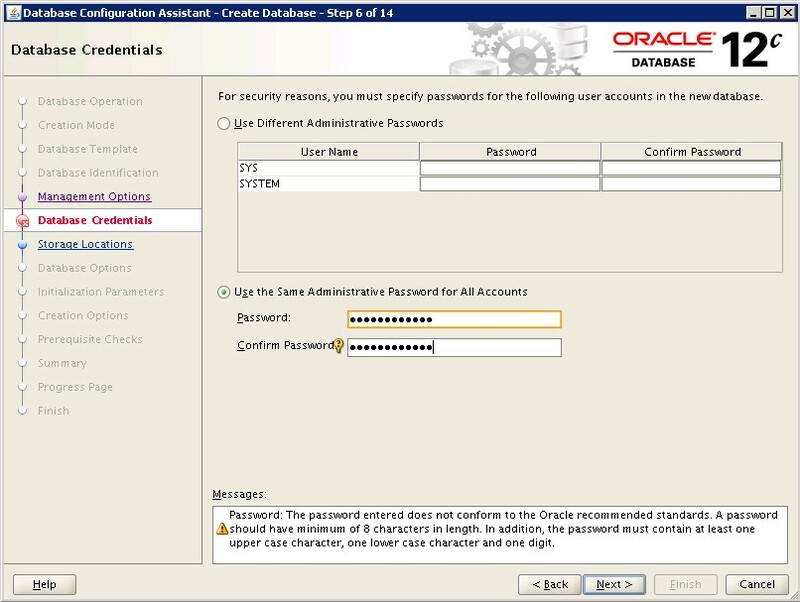 This is required if you wish you use ASM file system with oracle restart feature. 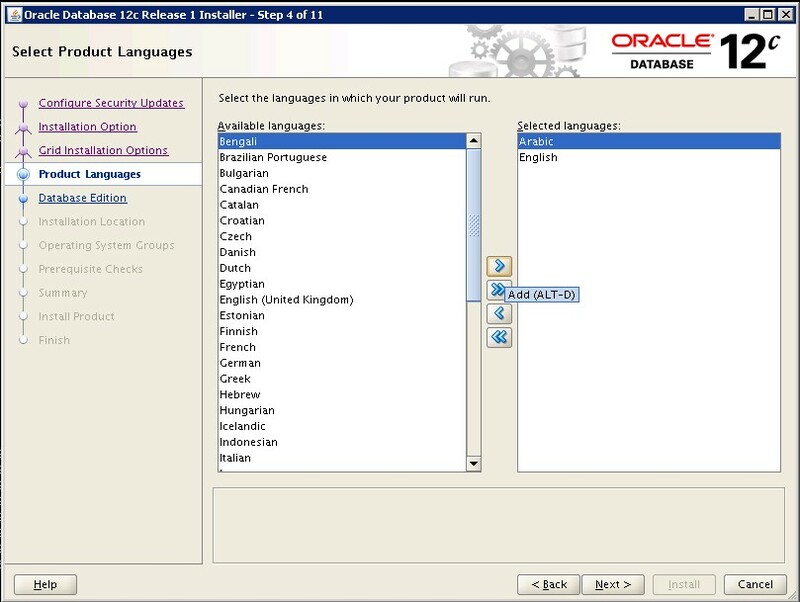 Oracle Restart Means, During any accidental Hardware or software failure, it will start the database components like database instance, listener service, ASM instance automatically. 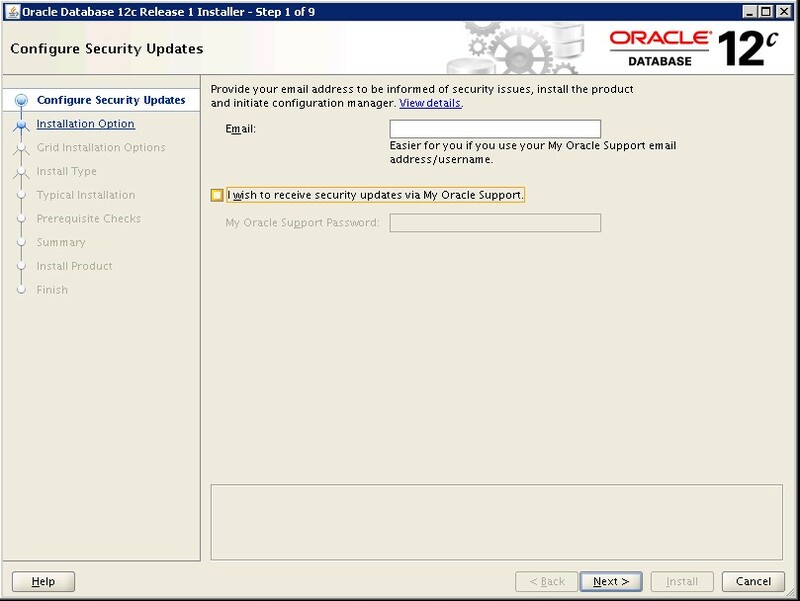 Here there won’t be any OCR or VOTING disk. In this article, we will install grid software, then RDBMS binary and will create a database also. 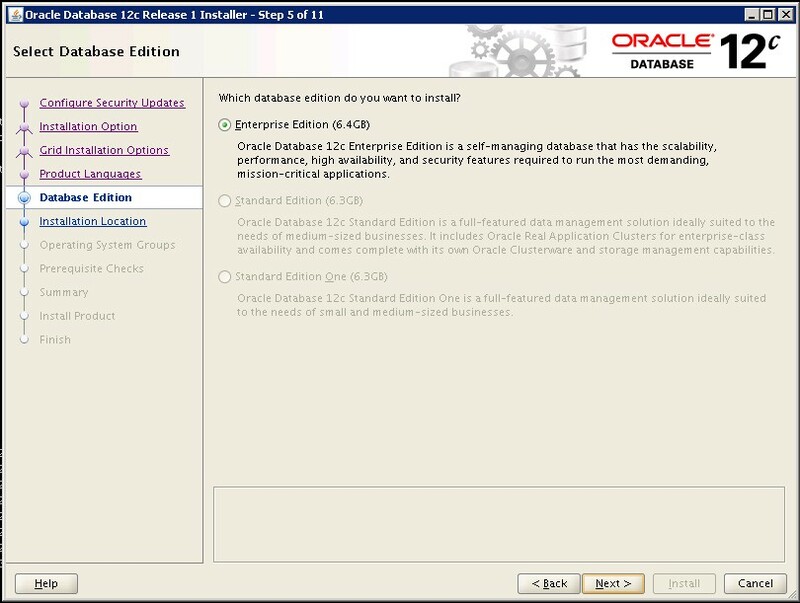 Free disk space check passed for "sec97-4:/usr,sec97-4:/etc,sec97-4:/sbin"
Free disk space check passed for "sec97-4:/var,sec97-4:/var/tmp/"
User existence check passed for "oracle"
Kernel parameter check passed for "project.max-sem-ids"
Kernel parameter check passed for "process.max-sem-nsems"
Kernel parameter check passed for "project.max-shm-memory"
Kernel parameter check passed for "project.max-shm-ids"
Kernel parameter check passed for "tcp_smallest_anon_port"
Kernel parameter check passed for "tcp_largest_anon_port"
Kernel parameter check passed for "udp_smallest_anon_port"
Kernel parameter check passed for "udp_largest_anon_port"
Package existence check passed for "assembler"
Package existence check passed for "xcu4"
Package existence check passed for "x11-info-clients"
Package existence check passed for "dtrace"
Pre-check for Oracle Restart configuration was successful. 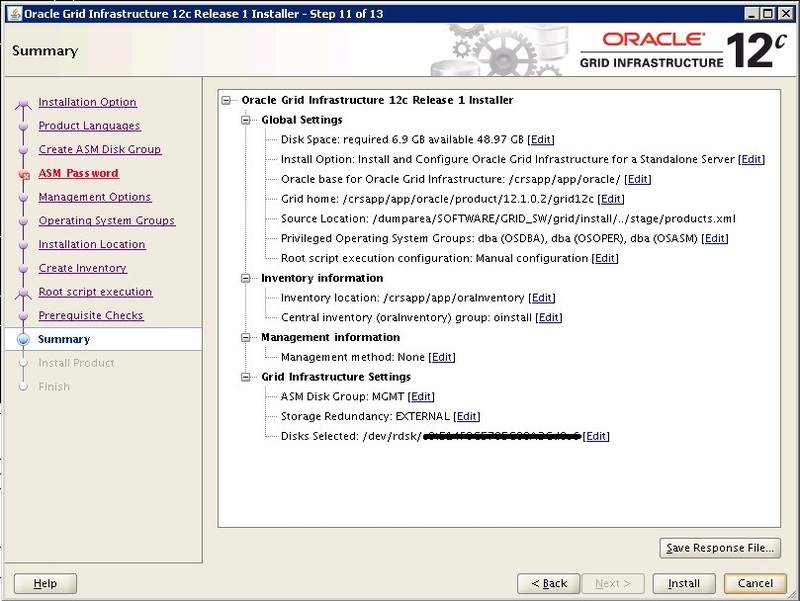 Preparing to launch Oracle Universal Installer from /tmp/OraInstall2017-03-13_02-01-46PM. 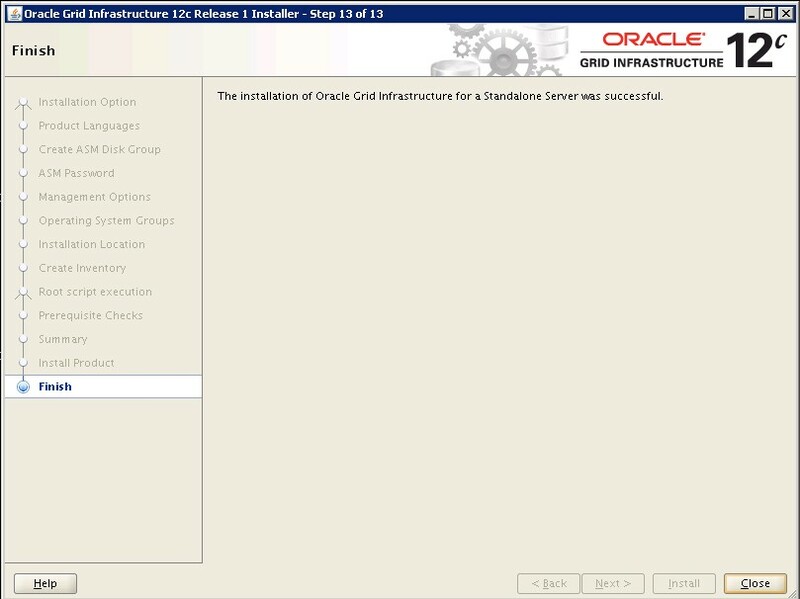 Please wait ..
With this standalone grid installation is successful. 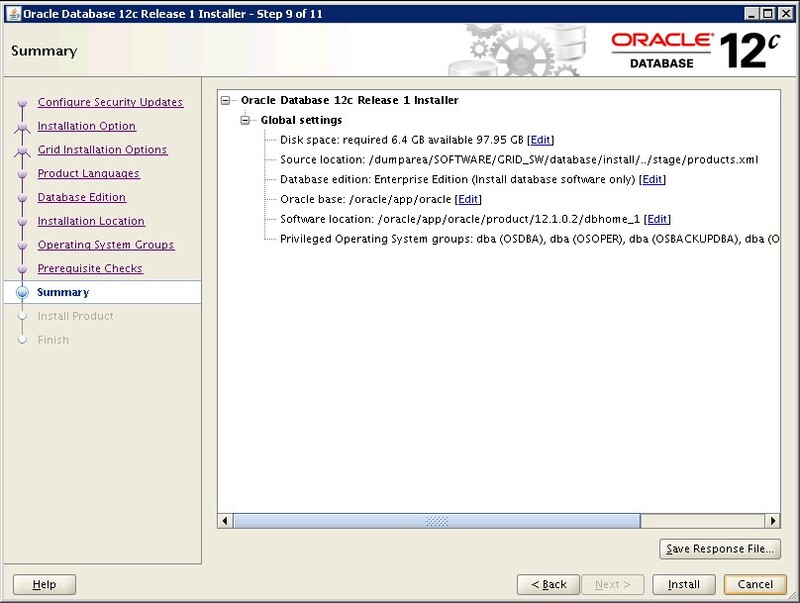 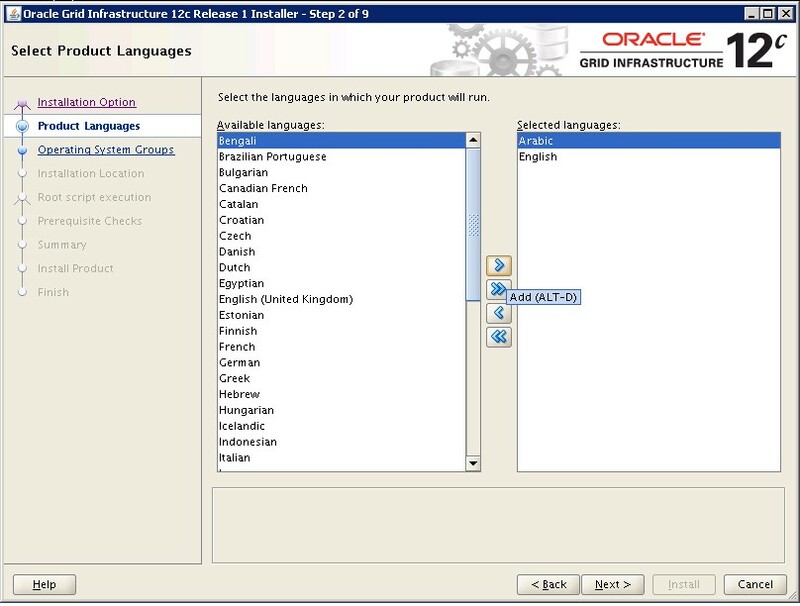 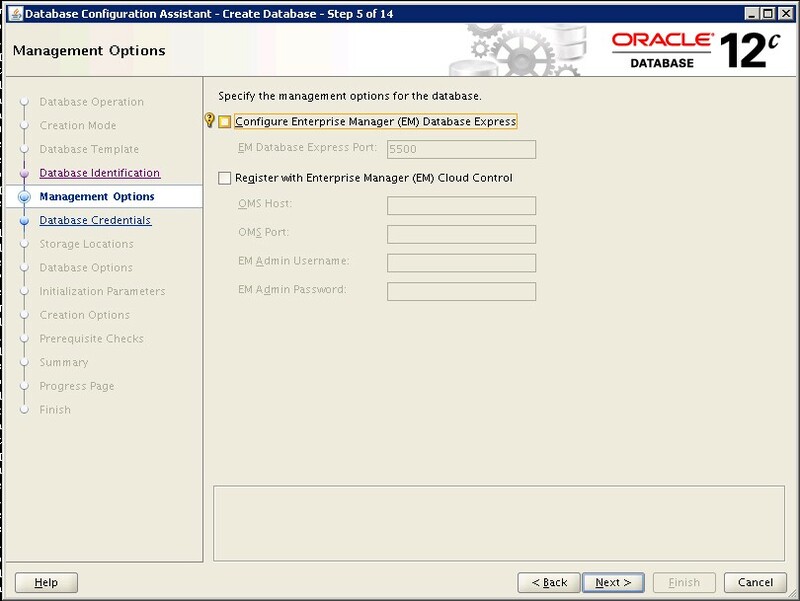 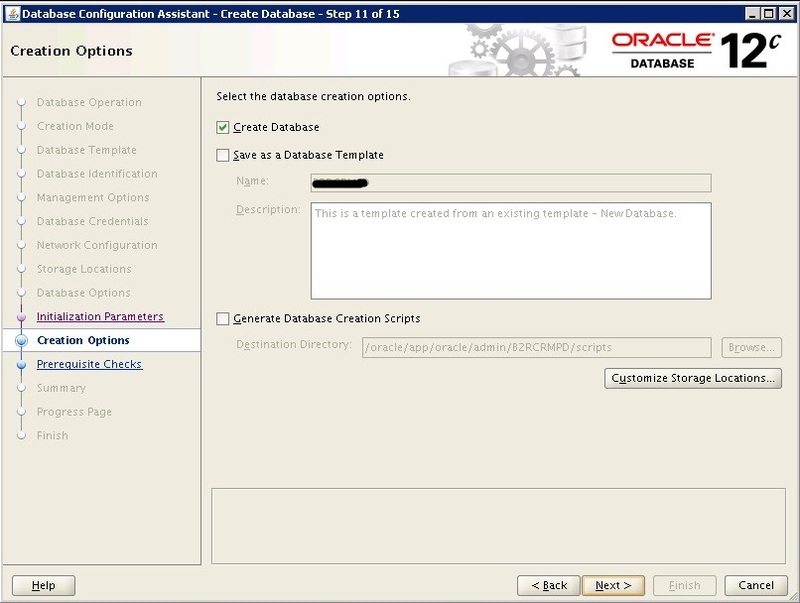 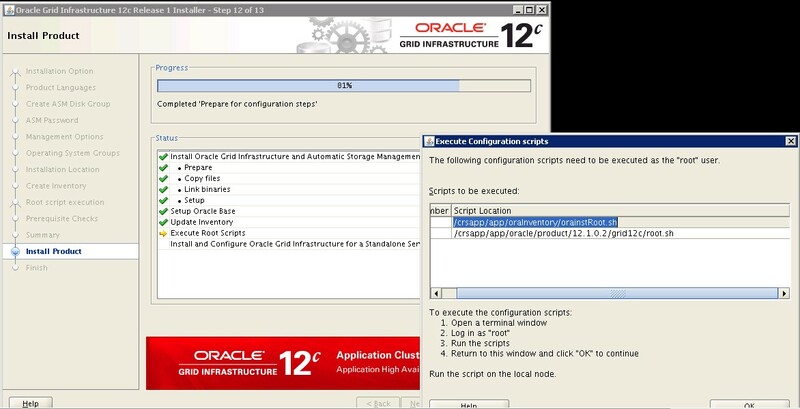 Now lets proceed with Oracle rdbms binary installation. 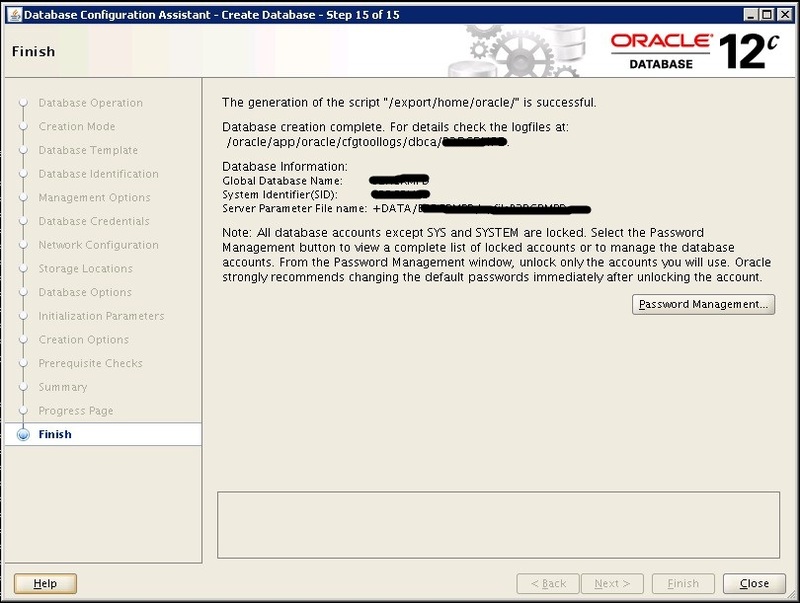 Now oracle binary installation is also successful. 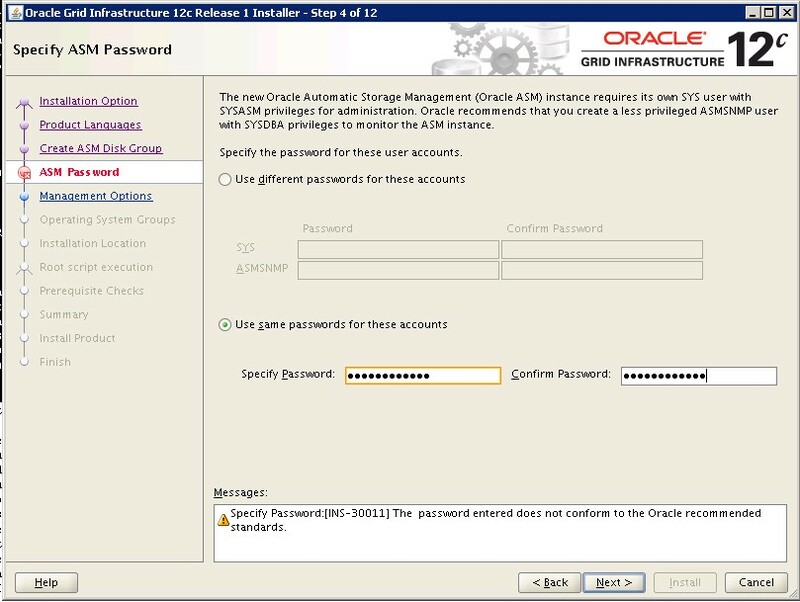 Now create your required ASM disk groups using asmca utility. 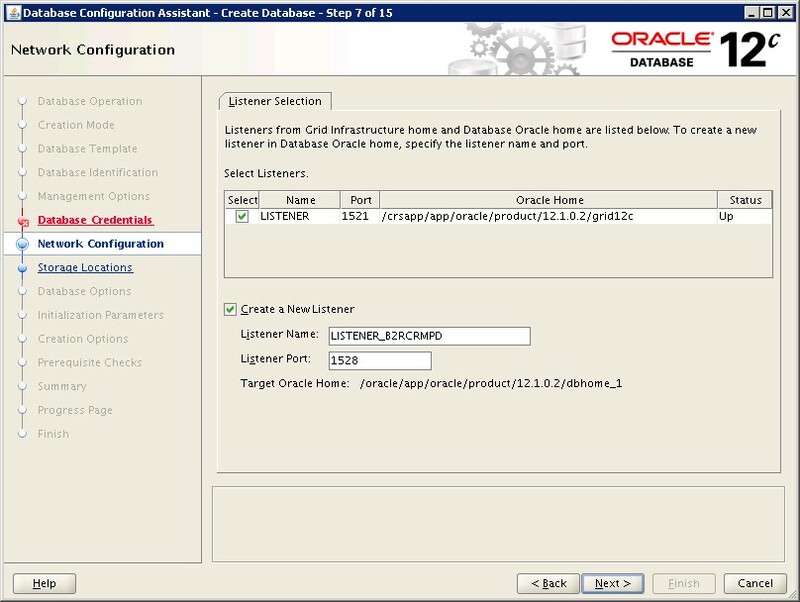 We have successfully, create the database on the standalone grid.